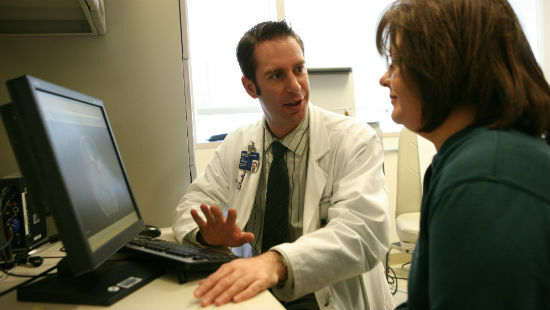 Northwestern Memorial Hospital is ranked highest in Illinois for cancer care. 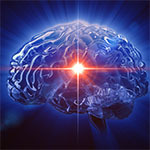 Northwestern Memorial Hospital is tops in Illinois for neurology & neurosurgery. From diagnosis and treatment to support for patients and families, our experts offer comprehensive services for every type of brain and spine tumor. 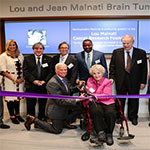 Those services include Chicago's largest offering of brain tumor clinical trials, which give patients access to therapies that are not yet widely available. 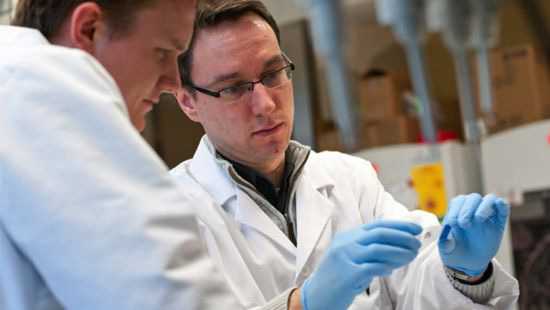 As one of the world’s leading centers for brain tumor research, we’re constantly working to find new treatments — and bring those treatments to patients. 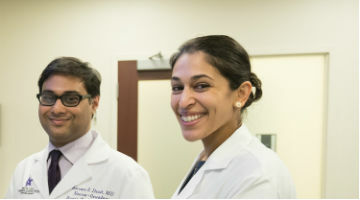 Our experts offer brain and spine tumor care at Northwestern Memorial Hospital, ranked No. 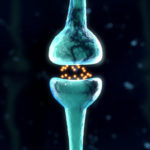 1 in Illinois for cancer care, neurology and neurosurgery by U.S. News & World Report. Learn more about the symptoms commonly associated with brain tumors and how they can be diagnosed. 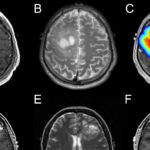 Find out more about the many types of brain tumors we treat. We consider many factors, including the tumor type, size, pathology, molecular profile and location, to determine the most effective course of treatment. Developing a comprehensive treatment plan and providing each patient with the best possible outcome is a team effort for our dedicated specialists. 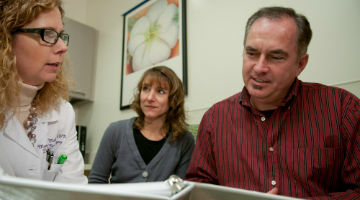 The Brain Tumor Support Group gives you the opportunity to connect with others who are going through a similar situation. Learn about the group and the many ways we can offer emotional, physical and practical support. 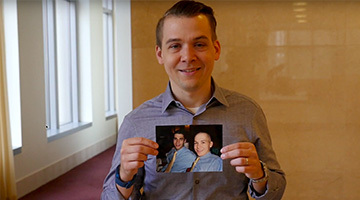 Watch our video to see brain tumor survivors share their stories. You can also visit the Cancer Survivorship Institute page for more information and support resources for managing the long-term side effects of cancer.